Access to all features and controls. Additional cutouts for better ventilation. 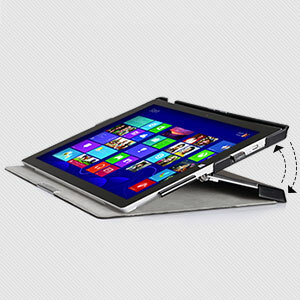 Unique design allows for full function of Microsoft Surface pro 3's kickstand feature. Slim and lightweight hard back adds minimal bulk while protecting your precious device. 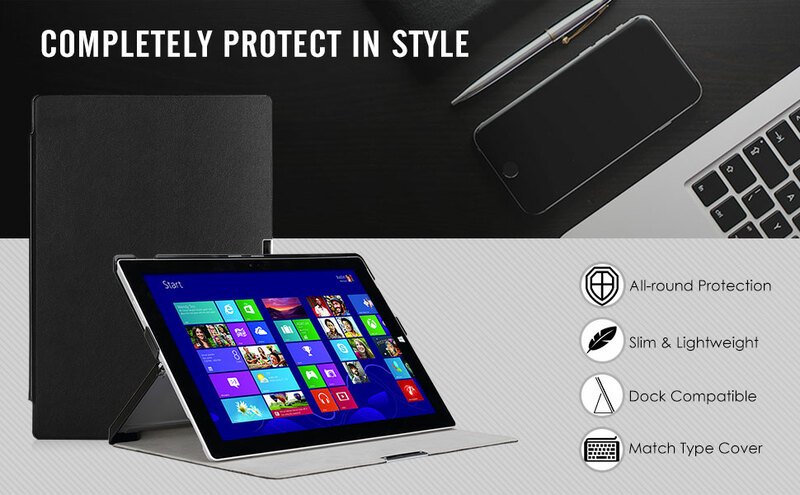 Specially engineered to protect your Surface Pro 3 during daily activities. Delivers reliable protection against unwanted scratches, dust or abrasions. 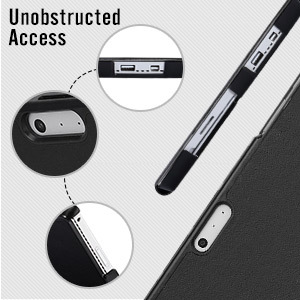 With the case, you can get a defense in a single, slim form. And this case can be used with or without your Type Cover keyboard. Allows for quick keyboard attaching or detaching. It protects both the device and keyboard wherever on the go. 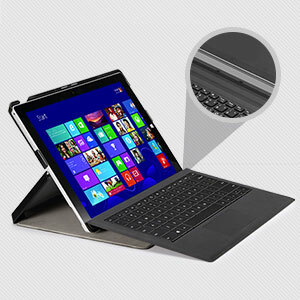 Compatible with the kickstand function of your Surface Pro 3. Allows you to prop the kickstand and enjoy free viewing-angle adjustment. 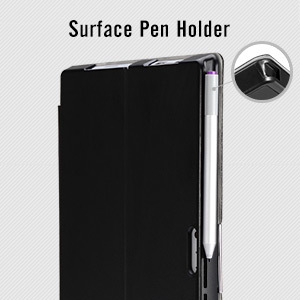 With a slot for Surface pen, you can easily clip the pen in place when not in use, so the pen will not go missing. Keep it always ready for use. 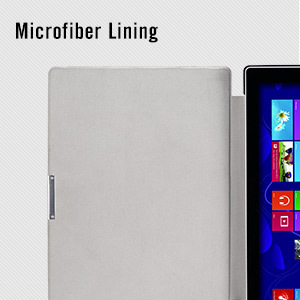 Soft lining protects your screen free from dust and scratches. Keep it safe and clean. Better protection comes in minimal bulk with full access to to all ports and buttons. Smooth and convenient to use and control the device.